On Wednesday evening, the Italian Senate forced former prime minister Silvio Berlusconi to step down as a senator. In typical Italian fashion, the day of reckoning for Berlusconi lasted almost four months. It started at the beginning of August when the Supreme Court of Cassation – the final step in the Italian judicial system – confirmed the sentence against Berlusconi as passed last May by the Court of Appeal of Milan. In May, the former prime minister, his three co-defendants and his company Mediaset were found guilty of inflating prices of film rights to avoid taxes. Berlusconi had received a four-year prison sentence and a five-year ban from public office. The former was confirmed; however, the length of the latter had to be re-calculated. A few more months passed and the political ban was further reduced to two years. On Wednesday, finally, the Senate upheld the court’s sentence and stripped Berlusconi of his Senate seat. It is very unlikely that this is the end of the political career of the controversial entrepreneur-turned-politician who, since 1994, has been the key figure in Italian politics. What is certain, however, is that after 20 years of Berlusconi, Italy is in shambles. For the next two years, Berlusconi will not be able to run for office in Italy. But if the last general election is any indication, it would be naïve to think his political influence will fade away. Prior to February this year, everyone from the Left to the Right saw Berlusconi as no longer fit for the game he had literally invented in 1994, yet he proved them all wrong. He came within a whisker (under 0.5% of the votes in fact) of winning the election. 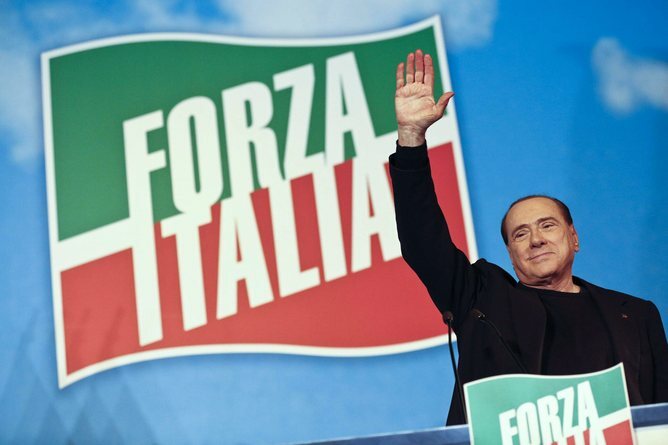 Berlusconi’s recent move of withdrawing support from Enrico Letta’s government and rebranding his political party once again as “Forza Italia” is a clear sign of his intention to keep up the fight. He cannot do otherwise. 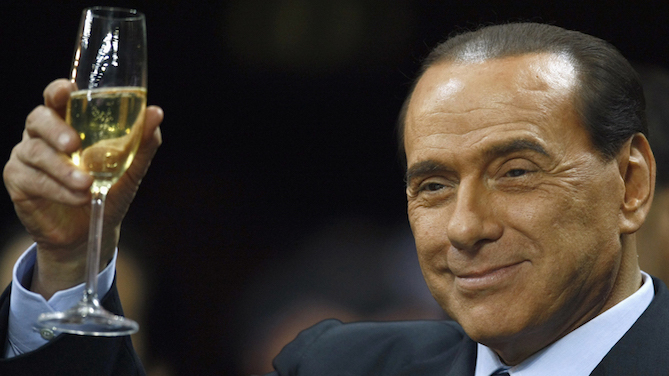 As he was in 1994, Berlusconi is still too afraid of ending up in jail or financial ruin. Nevertheless, Berlusconi’s original plan (to cause a political crisis and force early elections to delegitimise the very same parliament that has just removed him from office) did not work out as he wished. His former protégée Angelino Alfano abandoned him and formed an autonomous group with about 60 MPs. Alfano’s move was enough to neutralise the early election plot. What probably worries Berlusconi most is that the ban means he will no longer be able to use his political activity as a “legitimate impediment” to postpone his court hearings in his current trials: a tactic he has used successfully many times in the past. But as things stand, Berlusconi knows that the battle is far from over. With or without an election, thanks to the re-birth of Forza Italia and his powerful propaganda machine, he is now – paradoxically – in an even stronger position then he was before. He is the opposition leader who has been forced out of the parliament. Once again, he is Silvio Berlusconi the political martyr. For almost 20 years, Berlusconi and his aides have spun the hagiographic tale of Berlusconi as a martyr. He is the hero who entered the political fray to save the country from its abysmal fall into the hands of Communism but ended up being persecuted by a heavily politicised clique of allegedly Marxist-Leninist judges who, in his own words, are the true cancer of democracy. Berlusconi’s idea of “just” justice has always been purely populist: that the man of the people who was chosen by the people should be judged by the people and by the people alone. The ripple effects of this hagiographic tale and the endless criminalisation of the magistrates who have indicted him has had dire consequences on the perceived credibility of the Italian judicial system. Undoubtedly, Italy has not yet seen the end of this troubling and dangerous story. Berlusconi represents too many vested interests to surrender to the system. He hasn’t done it in two decades (against all odds), so why should he do now? The best deceivers are those who believe their tales of fiction. Berlusconi is one of these. He has told the story of his martyrdom so many times that now he has most likely come to fully believe it himself. The only real martyr in this sad story however is Italy itself. After 20 years, Berlusconi’s greatest legacy is a country in shambles, without future and hope. The country’s wealth and its political and economic credibility have been squandered in the name of safeguarding personal patrimony and widespread illegality. The pre-1994 political class was not made of saints, but the current one, epitomised by Berlusconi, has brought the country to its knees. This is the real sin Italians seem to have forgotten. 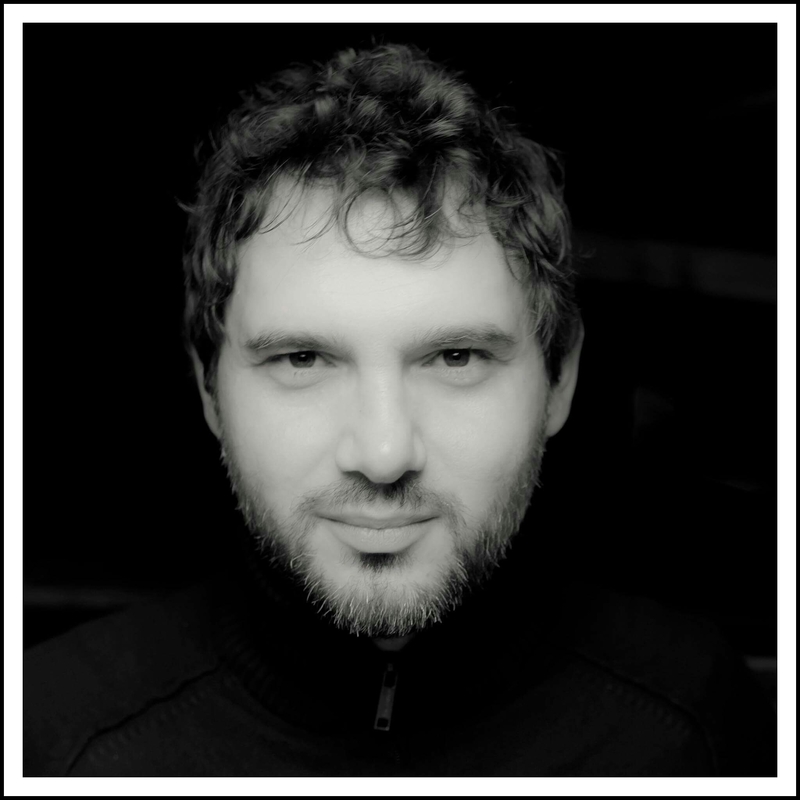 Italy today is a highly polarised country with a growing widespread disrespect for institutions. Ethics and politics have never been so much at odds with each other as in the last two decades. Most of the youth has no prospect of improving their quality of life: prime minister Enrico Letta called them “the lost generation”. Youth unemployment is at 40%, while the Eurozone average is 24%. For Italy, this is the highest rate since 1977. Those who are lucky enough to have a job earn, on average, meagre salaries. Unsurprisingly, many have left the country, and especially those with tertiary education now seek fortune elsewhere. The numbers of tertiary-educated people to leave Italy have tripled in the last 10 years. It is a new wave of emigration, which is very different from the past: the driving force this time is not just hunger and desperation, it is lack of hope. They have given up. For this reason, the quicker Italians move on from the failed fable of Silvio Berlusconi, the better chance they will have to point the country to a better future.